“Hurricane Florence made landfall minutes ago,” NHC Director Ken Graham said in a Facebook Live video. Hurricane Florence will pose “significant threats” for the next 24 to 36 hours, an emergency management official said. 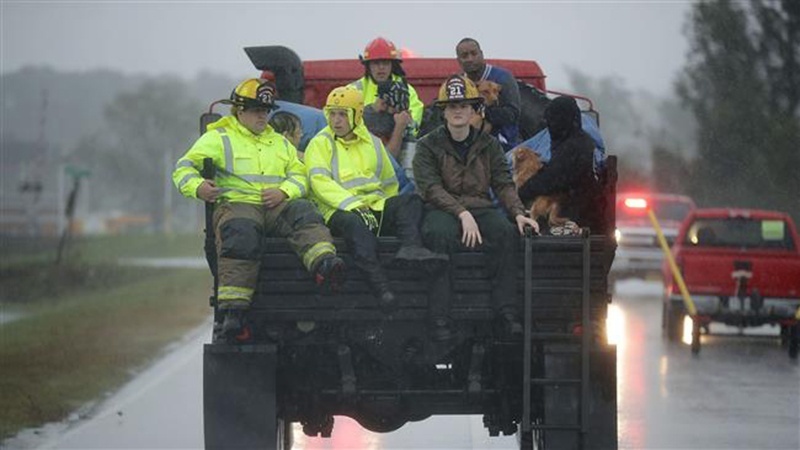 “This is not the end of it,” said Jeff Byard, associate administrator for response and recovery at the Federal Emergency Management Agency (FEMA). He said “24 to 36 hours remain for significant threats” from heavy rain, storm surge and flooding.